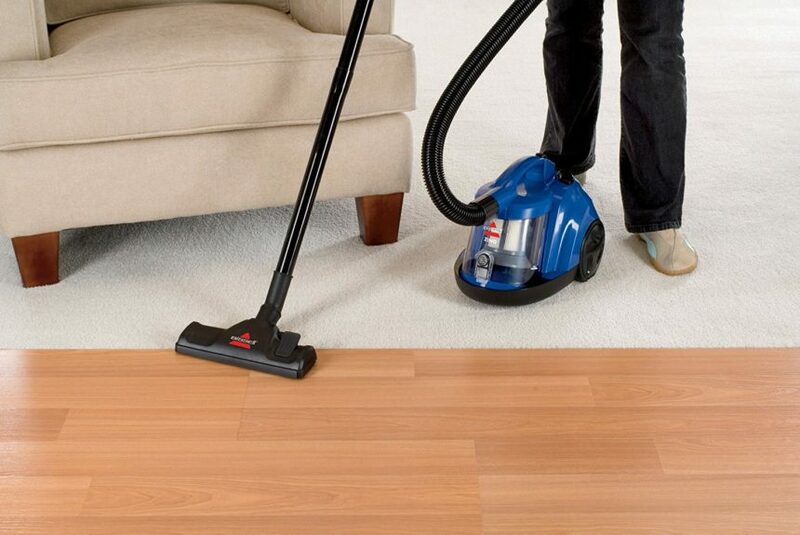 Right maids services always do right and good quality service to customers. Work for customers. Job security paid leaves best and fixed salary good and safe working environment for maids. Rightmaids reflect best management practices and keep a good name in the workplace. It reveals that the company cares about safety. Good maid and housekeeping help to prevent workplace accident. 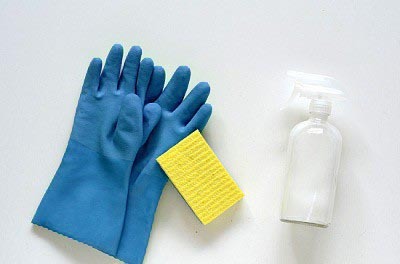 Keeping the house clean neat and safe every maids responsibility. Keep alert to housekeeping hazards. Eliminate and report it forth identifying any hazards. You identify anywhere in the house. The budget maid is the best quality provider. We have quality maid services at an affordable cost! What is Spring CleaningDifferent types of maid service.